Choosing a new boiler comes with numerous considerations. Before installation, the overall home heating system must be taken into account (the number of house occupants and the number of rooms), together with the type of fuel it will use as a source of energy and power (gas, electricity, oil, or solid fuel). Below are certain types of Viessman boilers you might want to consider when choosing for your home. 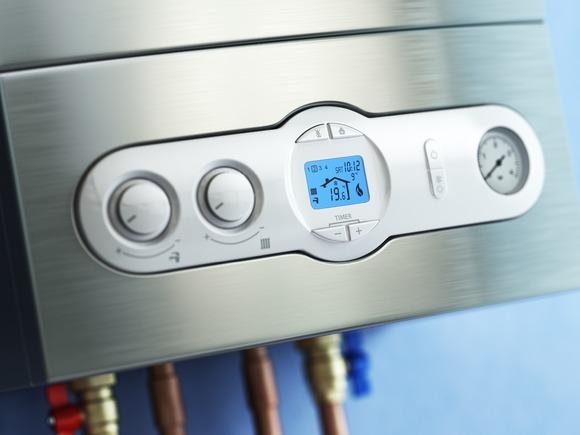 Combination boilers provide heated water on demand, making the need for water tanks unnecessary. The water is also delivered from the pressures of the main pipe, which makes sure that you no longer need to have separate pumps for water flow. A few disadvantages, however, includes the tendency to waste water at the first few seconds, as heating takes a little bit of time. Another downside is the weakened water pressure when multiple taps or showers are used in the house. Quite traditional and used for larger properties, conventional boilers require having cylinders or tanks for hot and cold water. While combination boilers produce heated water on demand, conventional boilers, on the other hand, store preheated water in its tanks. The enormous space needed by the conventional boilers gives this system a downside. Additionally, it carries the disadvantage of not having heated water instantly, in the event that the heat cylinder was not manually set to preheat. System boilers are similar to combination boilers, with the only difference lying on the presence of a tank for hot water. This is best for homes that have more occupants, and for households which have a higher rate of hot water consumption. 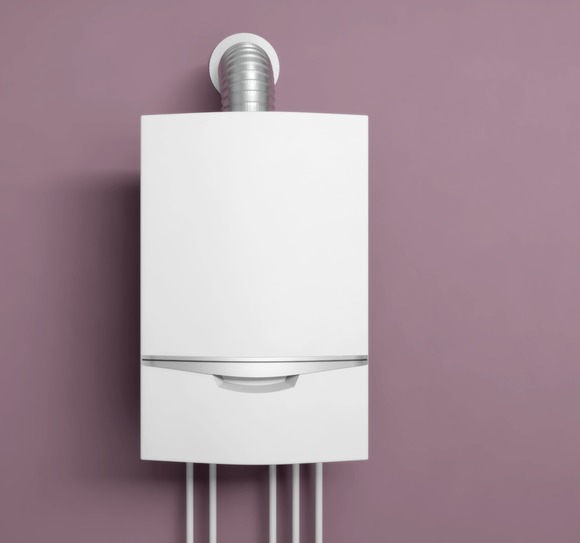 When having a new boiler installation or replacement, it is highly suggested to take a glance and consider what type of heating system your home really needs. 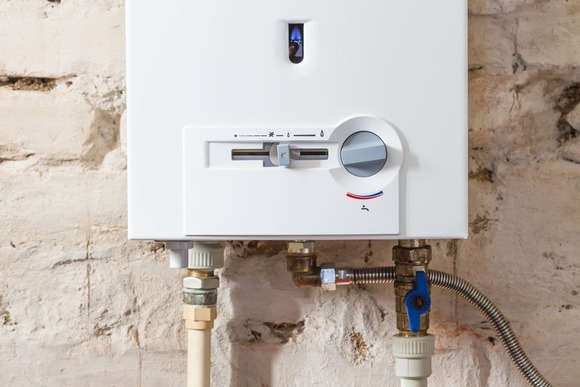 A like-for-like replacement might temporarily reduce costs, but in the long run, having a boiler fit for your water consumption and energy requirements prove to be more efficient and cost saving. Our company owner Ian Redfern is a boiler specialist. If you have any questions at all regarding boiler selection, installation, repair or servicing, please do get in touch and he will be sure to assist you with whatever questions you have have. Ian Redfern Gas Services - Gas central heating, boiler repair, boiler serving and boiler installation and plumbing services for Milton Keynes. Ian Redfern Gas Services - Gas central heating, boiler repair, installation and plumbing services for Milton Keynes.